London, United Kingdom, March 24, 2016	(Newswire.com) - Wine funds and the big wine collectors on the phones, guests and bidders at the wine tasting. The tension of the participants was palpable, while they were led into the auction room. 9313 wine bottles or converted 78,43 % from all bottles at this wine trading day. The best vintage at this fine wine auction was the 2011 vintage with 5876 wine bottles. With more than 49,48 % of the total, the vintage got the first place. The most expensive wine in this auction came from Burgundy. Domaine de la Romanee Conti - Romanee Conti vintage 1988 in a 750 ml bottle could be sold for 7920 £ per bottle. Domaine de la Romanee Conti - Romanee Conti, 1989 vintage, with a price of 6333 £ for a single 750 ml bottle. En Primeur Bordeaux the Same Procedure as Every Year? Every year in April, the wine world is on the way to Bordeaux, en primeur tastings for the new vintage. The en primeur campaign for the vintage 2015 Bordeaux attracts wine merchants, wine investment and wine tasters around the world into the most famous wine region. What's is happening there? The auction room was equipped with screens and lots of chairs for the wine professionals, wine lovers and wine collectors. The trading day of Sothebys Wine Auctions Hong Kong invites interested investors worldwide. 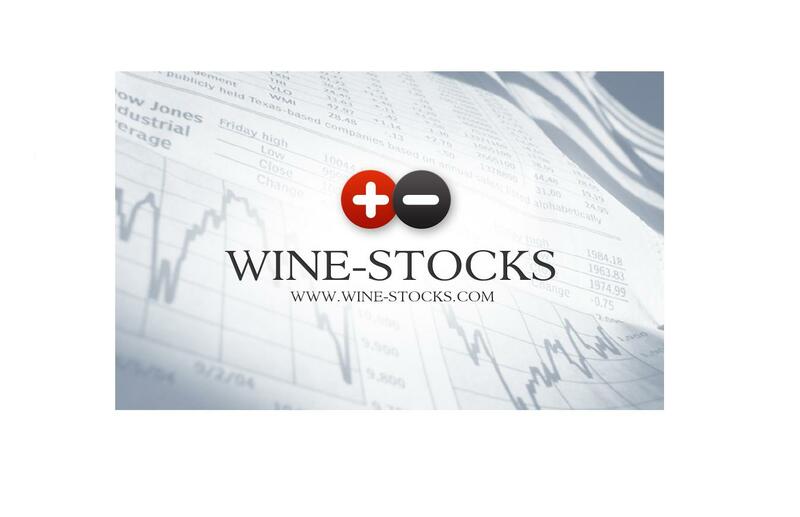 The Wine-Stocks database listed 809 different lots.A trading volume of 5780 wine bottles, without mixed lots, was calculated. The traded wine price volume was $ 2929248. The average value of a wine bottle of a disposed wine bottle was $507.